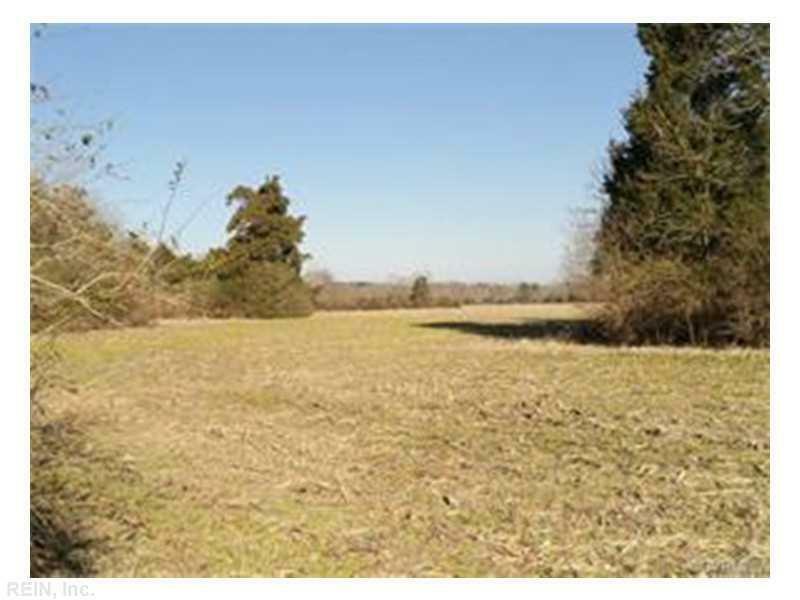 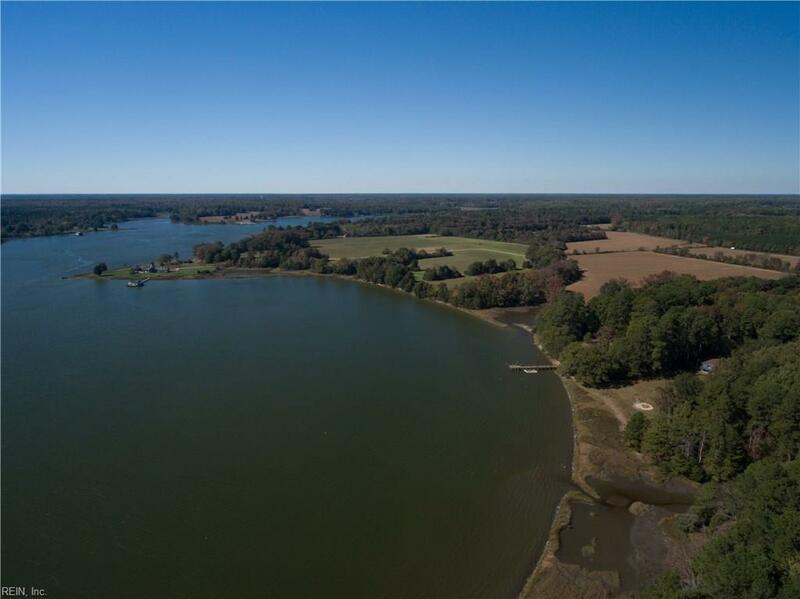 75ACR Ware Neck Rd, Gloucester County, VA 23061 (#1615458) :: Abbitt Realty Co.
Fabulous opportunity to acquire beautiful waterfront acreage in a prestigious Ware Neck area. 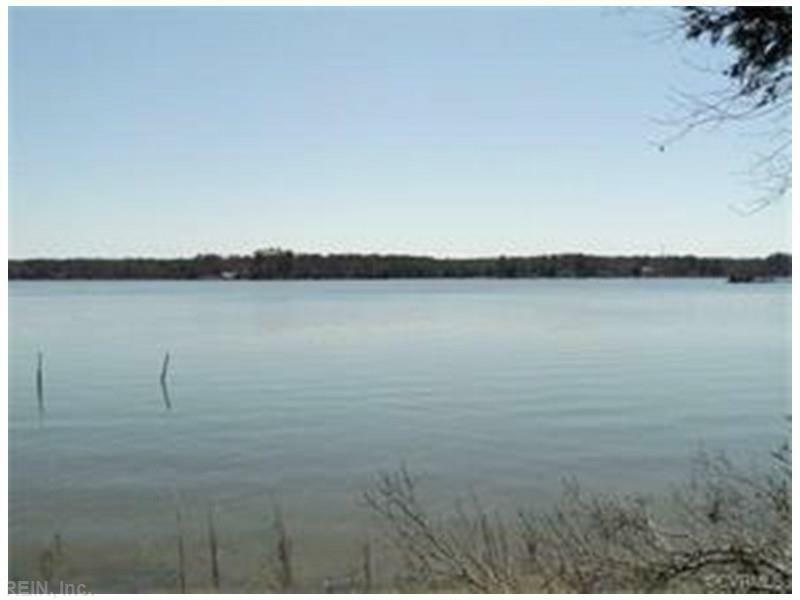 Unusually broad Ware River frontage. 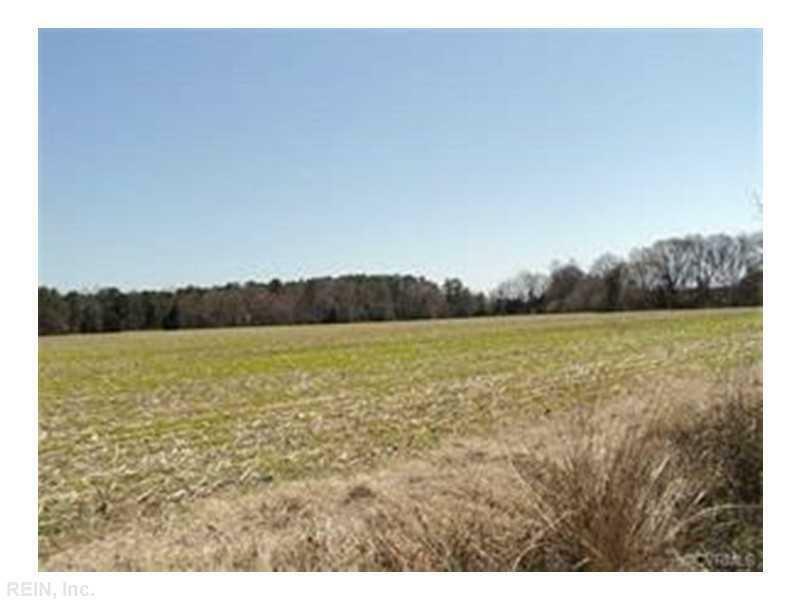 Greater portion of land is under cultivation.